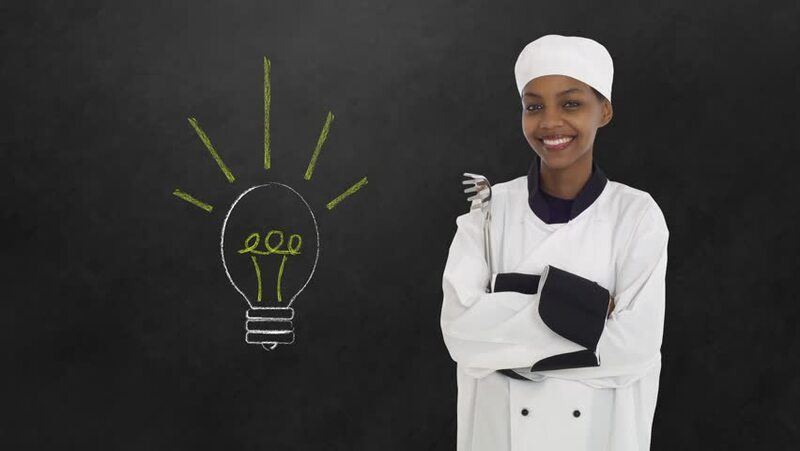 African black woman chef with chalk lightbulb on blackboard background. 4k00:18African black woman chef with chalk lightbulb on blackboard background. hd00:09African black man industrial welder worker with chalk lightbulb on a blackboard background. 4k00:18African black man industrial worker with chalk lightbulb on earth on blackboard background. 4k00:20African black woman chef with chalk no drugs addict, student businesswoman on blackboard background.